This book introduces the Java programmer to the world of Neural Networks and Artificial Intelligence using SNIPE. SNIPE is a well-documented JAVA library that implements a framework for neural networks in a speedy, feature-rich and usable way. Neural network architectures, such as the feedforward, Hopfield, and self-organizing map architectures are discussed. Training techniques, such as backpropagation, genetic algorithms and simulated annealing are also introduced. 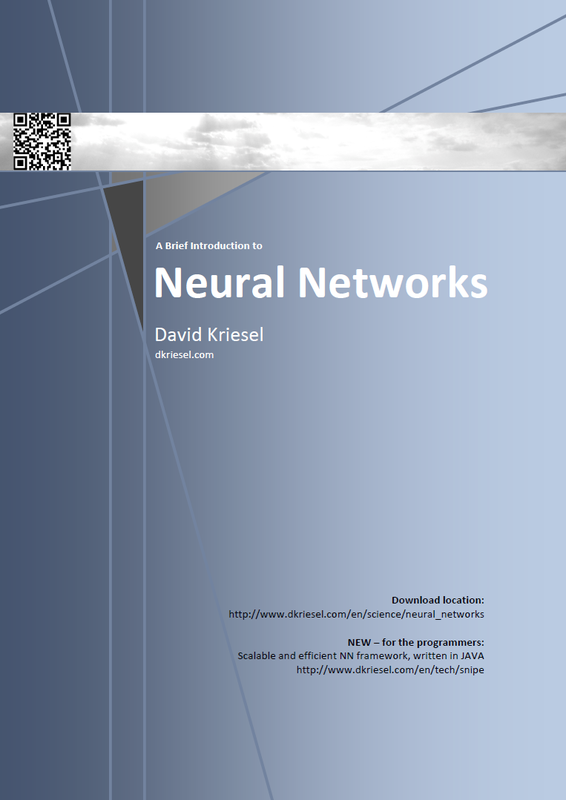 Practical examples are given for each neural network. Examples include the traveling salesman problem, handwriting recognition, financial prediction, game strategy, mathematical functions, and Internet bots.